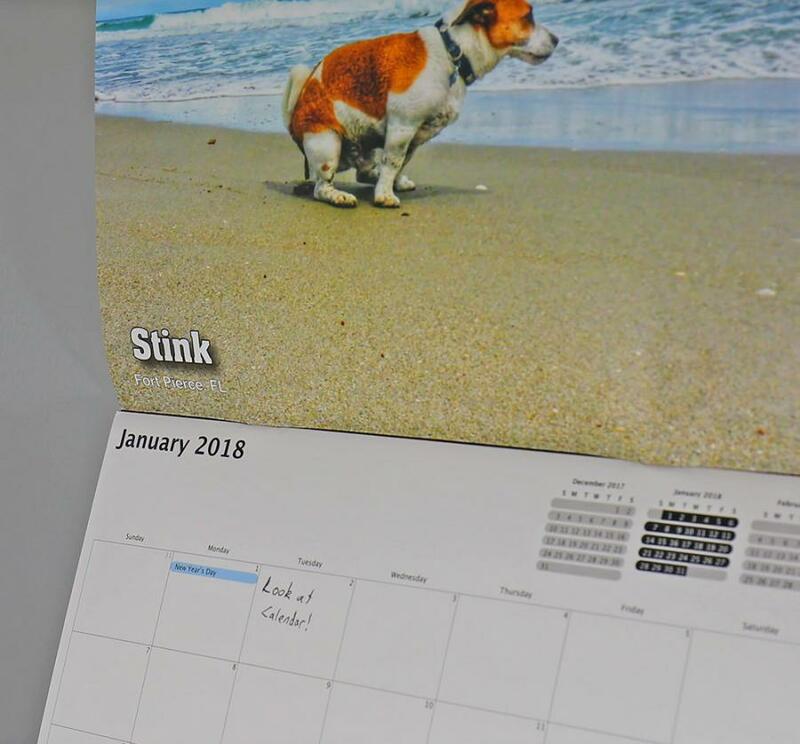 The pooping pooches calendar is back yet again for the new year of 2018. 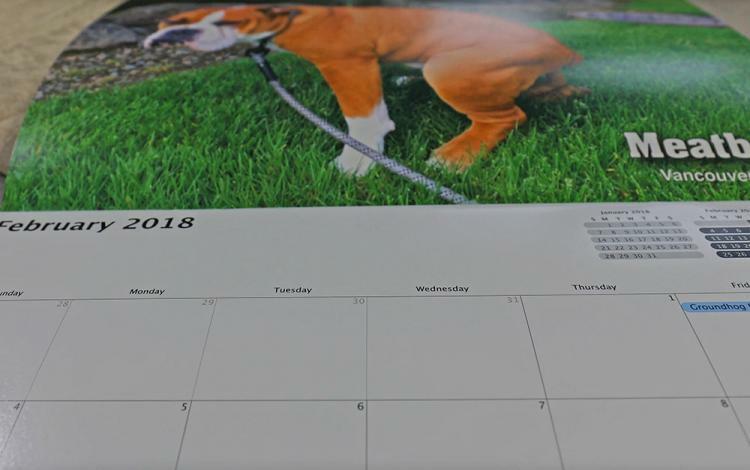 Get a new picture of a dog pooping with each passing month. 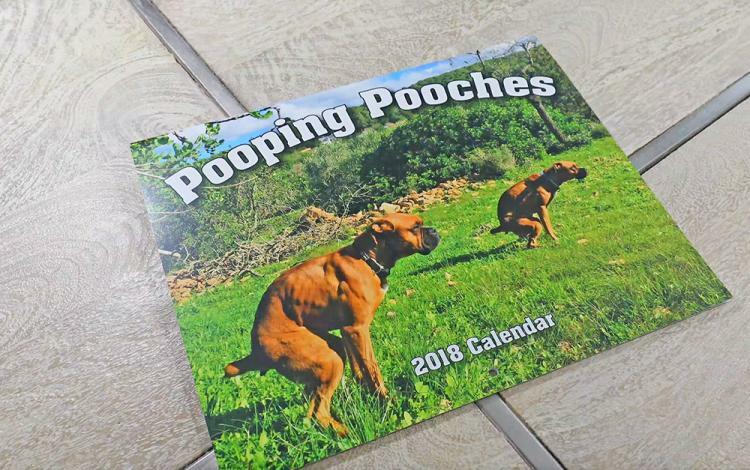 With their 2015, 2016, and 2017 calendars being such a hit, I think it's safe to say that the pooping dogs calendar is here to stay, whether you like it or not. 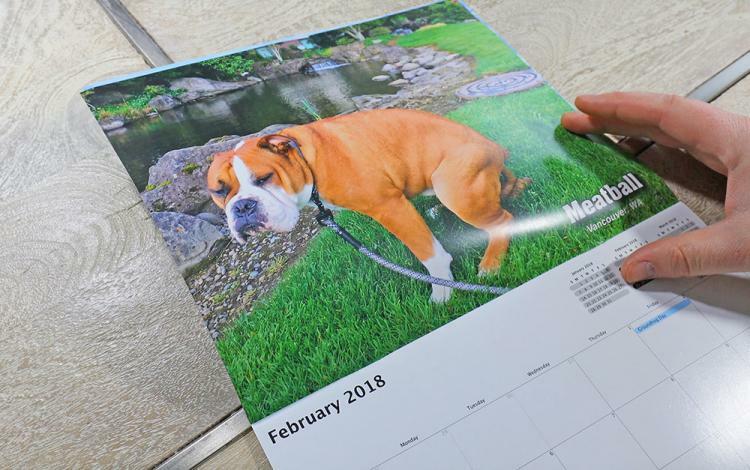 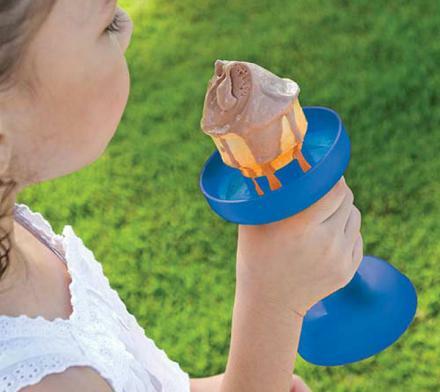 A perfect gift idea for that special weirdo in your life, or maybe just for a white elephant gift, the pooping pooches 2018 calendar even donates $1 from each sale to the Maui Humane Society to support animals in need. 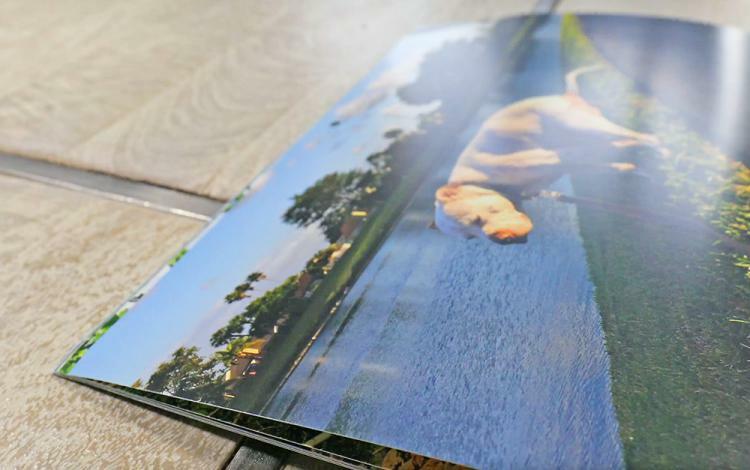 Featuring all sorts of different pooping dog breeds, including Corgis, German Shepherds, Labradors and more, the pooping dogs calendar is a 12 month calendar, and measures 8.5 inches tall x 11 inches wide when closed, and measures 11 inches wide x 17 inches tall when opened. 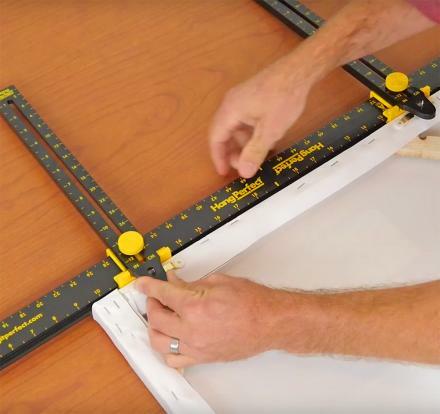 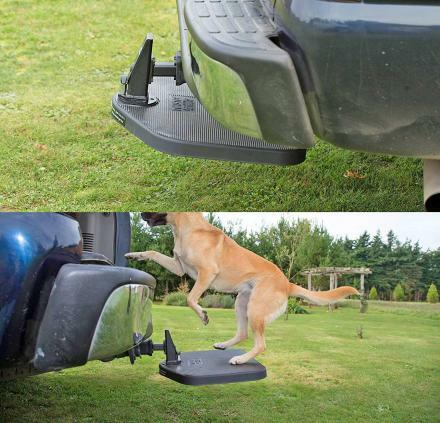 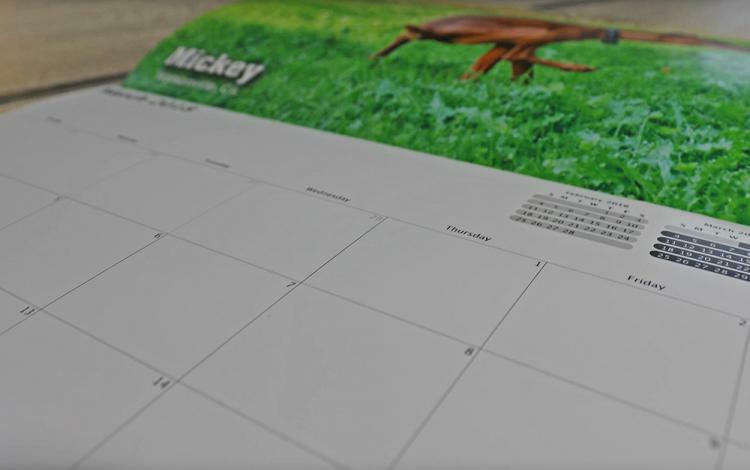 Check out the pooping dogs calendar in action via the video below.